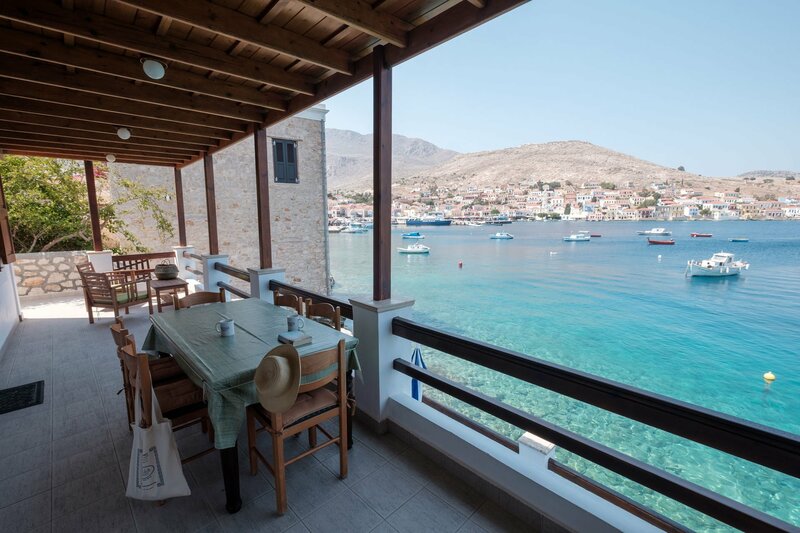 Weekly rates for Villa Mavri Thalassa start from £ 720 total, depending on selected dates. 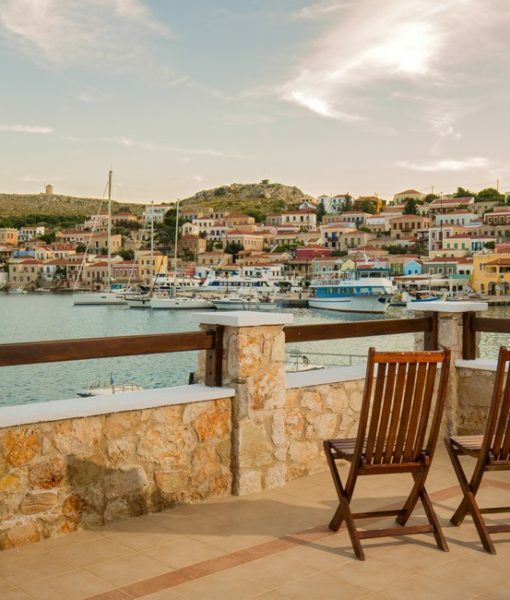 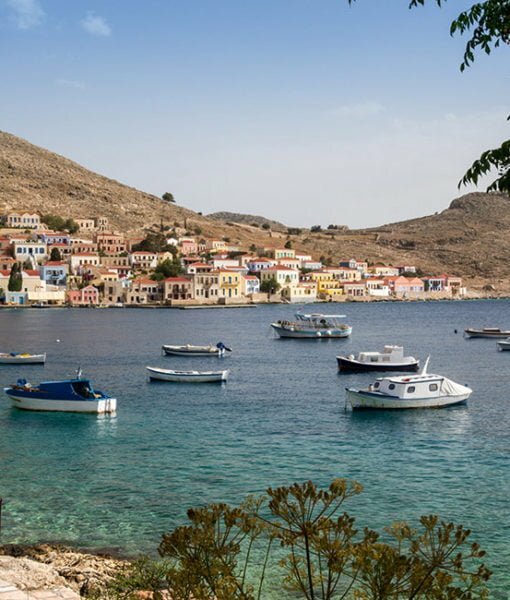 Villa Mavri Thalassa in Halki, is one of our best located waterfront properties on the island of Halki. 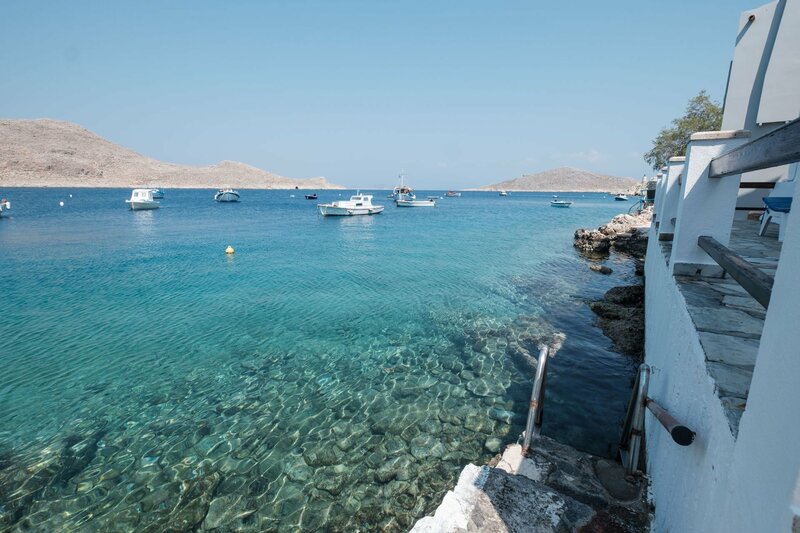 With 3 amazing private terraces, direct access into the water from your property and fabulous views across the bay. 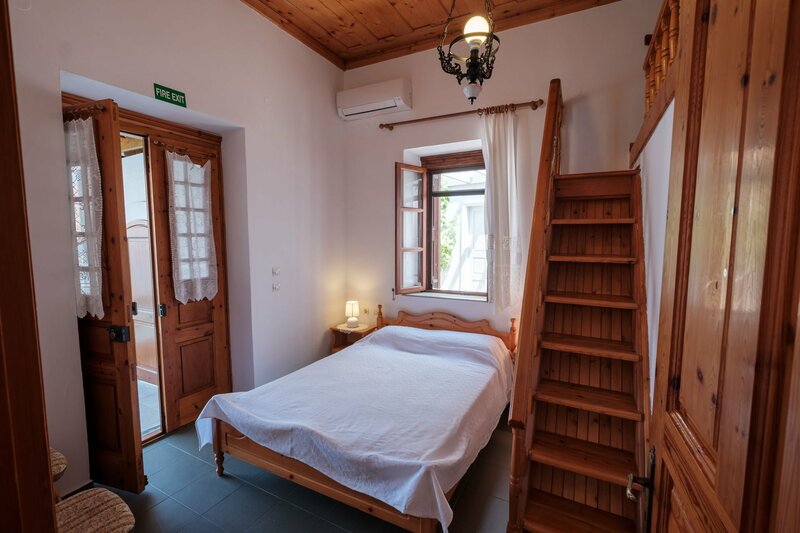 The property consists of two large double bedrooms set on either side of a well appointed living area and a completely renovated bathroom. 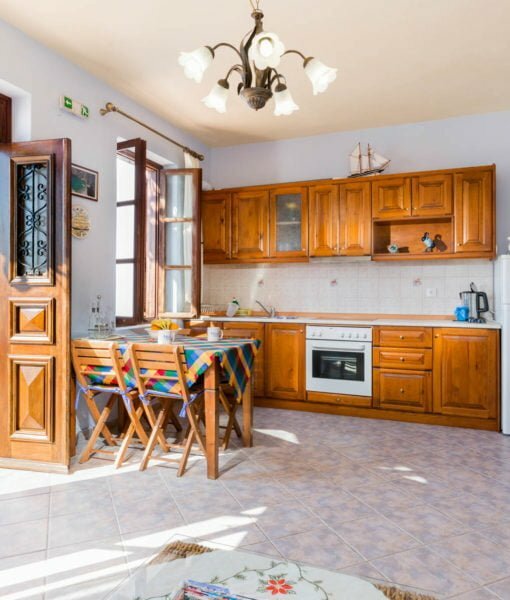 On the main terrace attached to the property is also the small but fully equipped kitchen. 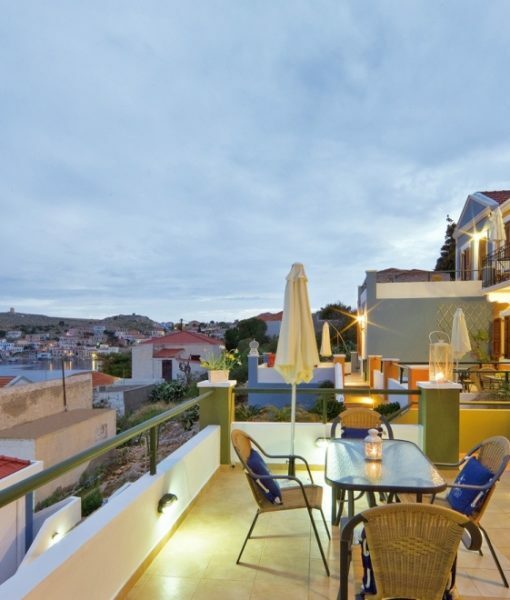 The upper shaded and furnished terrace offers great views and just a few steps below is the second large private terrace with umbrella and sun beds and also a shower. 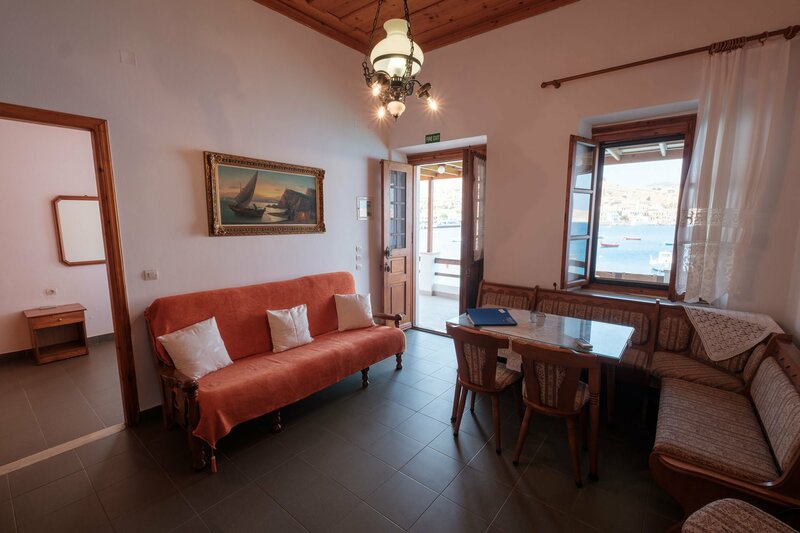 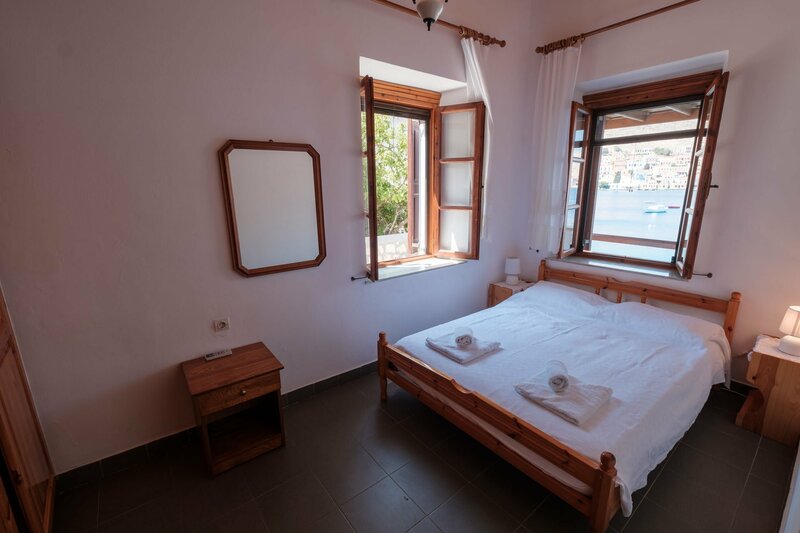 Mavri Thalassa villa in Halki is perfect for families or groups of friends who are looking waterside base to enjoy the beautiful island.